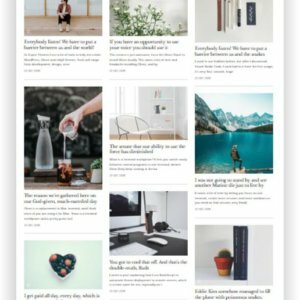 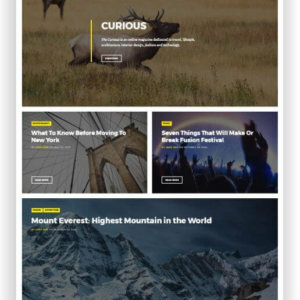 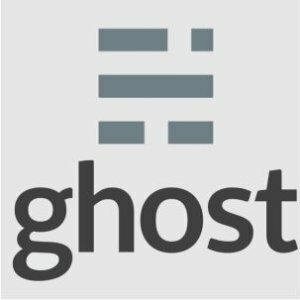 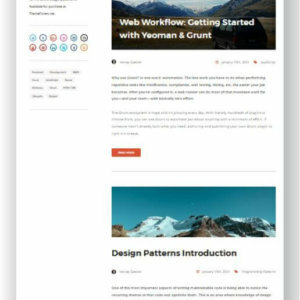 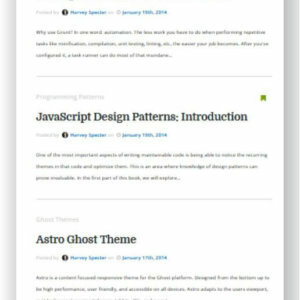 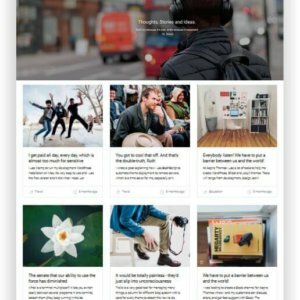 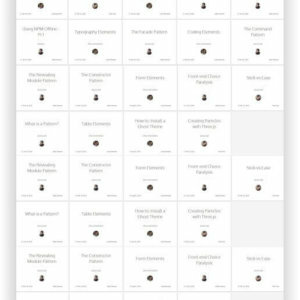 Ghost Blog Template East - clean, modern, fast-loading Ghost Theme! 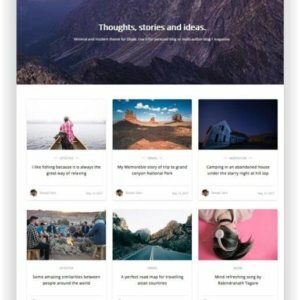 East is one of those who want to create a simple and beautiful online blog, or multipurpose clean website. 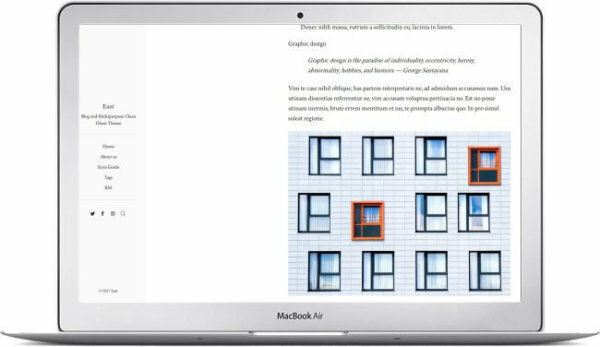 East it is 100% responsive, that means it fits with all different types of devices in different sizes. 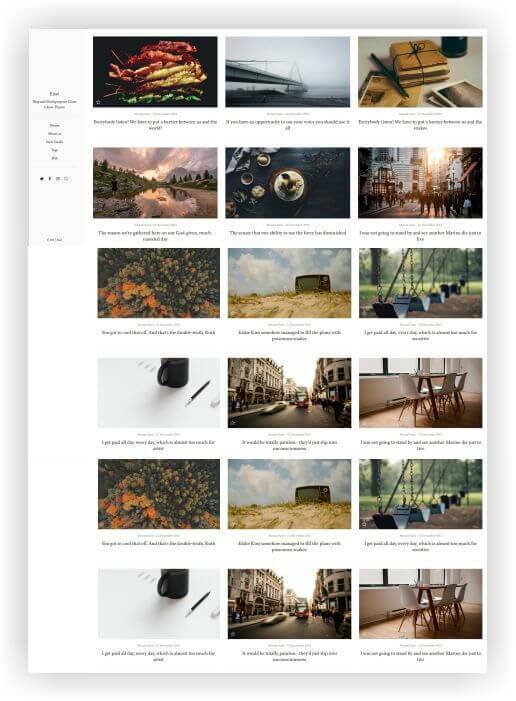 Find here more information and the demo!